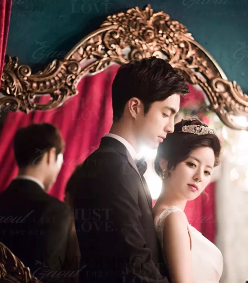 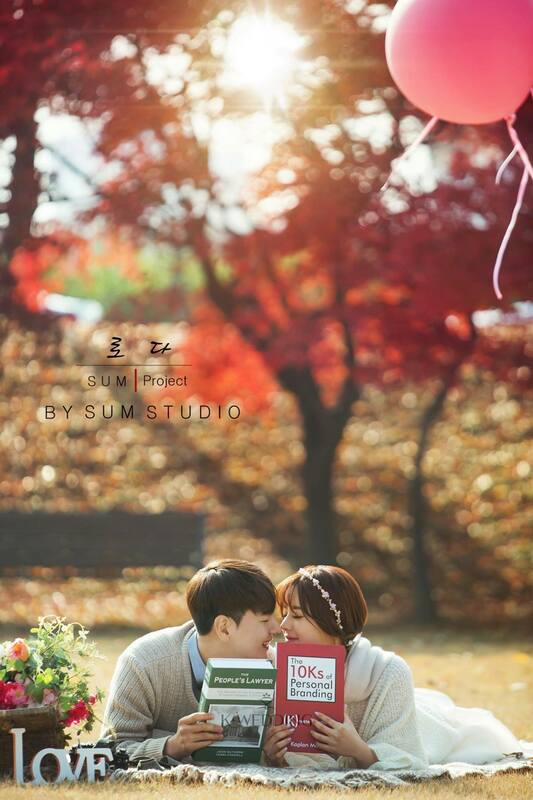 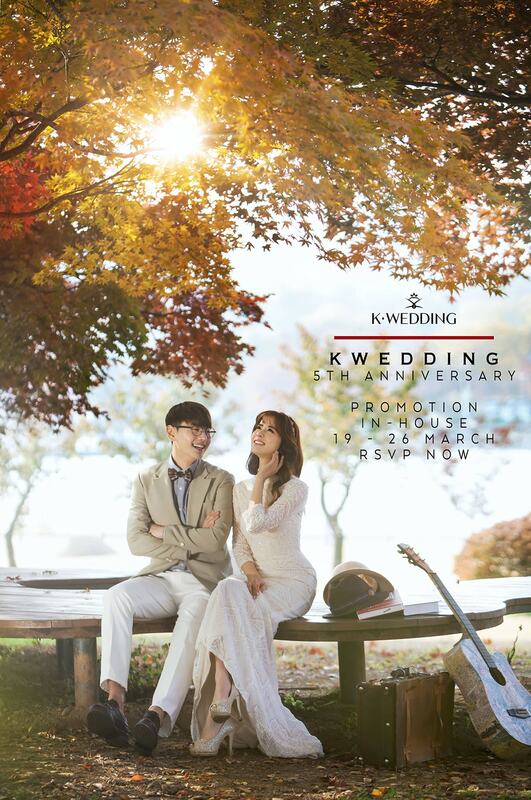 Kwedding is a Singapore-Korea registered company which joined the Local Wedding Industry at the beginning of 2012. 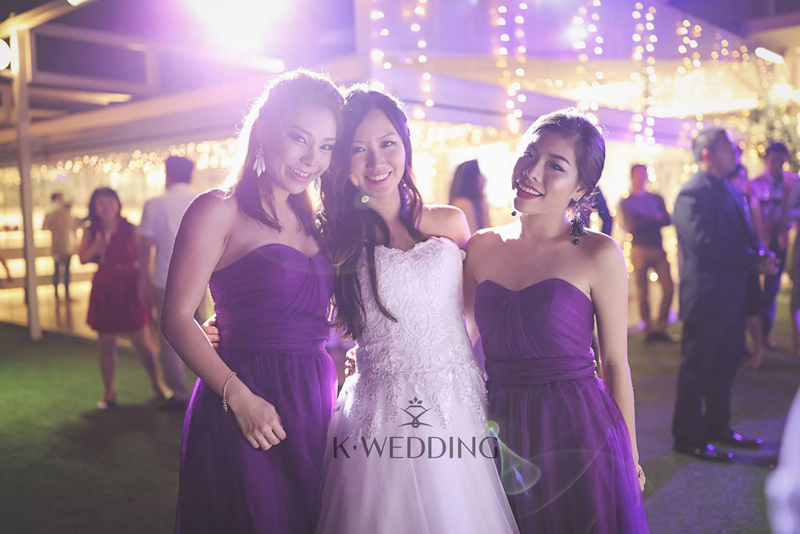 Kwedding not only provides pre-wedding photography services, but we also do provide Actual Day services such as Photography, Videography and Roving Instant Print. 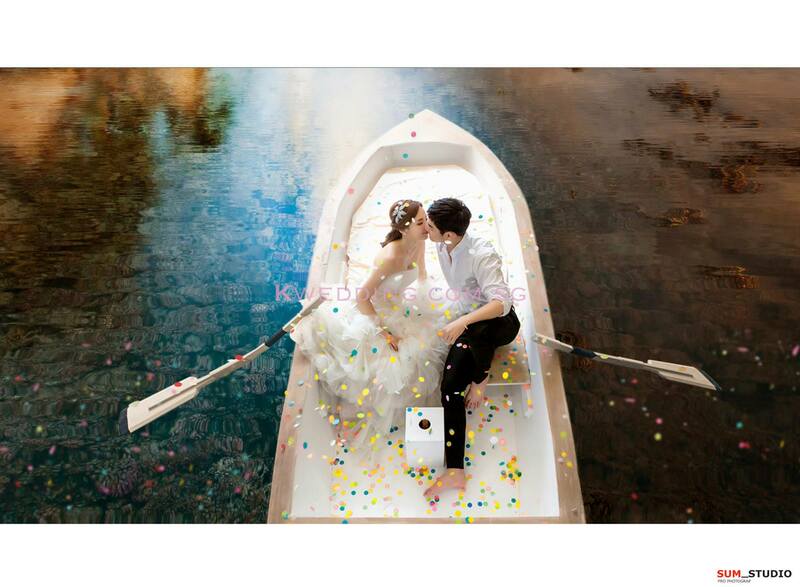 Let Kwedding be the start of your extraordinary wedding, turning your dreams into reality.